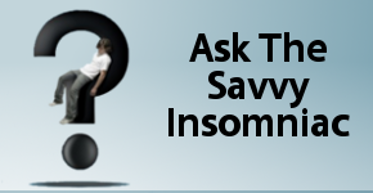 “We never knew you had such a problem with insomnia.” Implicit was a question: Why didn’t you ever mention it to us? 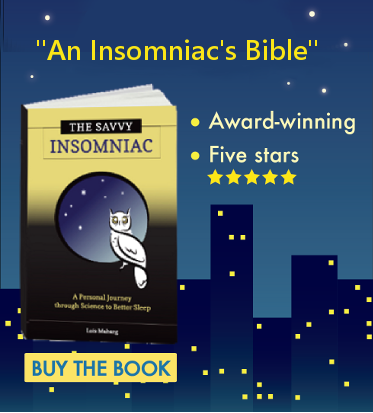 Scio Township resident Lois Maharg has spent most of her life battling insomnia. She has tried hypnotic CDs, relaxation exercises, melatonin, sleeping pills, self-help books and more with no long-term success. So she decided to go out in search of answers and write a book.